The Maxwell Football Club announced its watch list for the 82nd annual presentation of the Maxwell Award. The semifinalists for the award are slated to be announced Oct. 29, and the three finalists will be unveiled Nov. 19. The winners will be announced during the Home Depot College Football Awards Show on Dec. 6, and the award will be formally presented March 8. 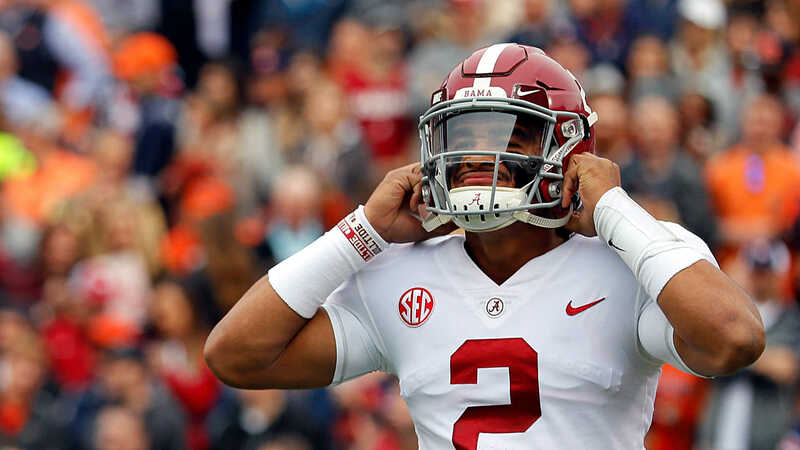 Semifinalists who are returning to their college teams this season and made this year’s watch list include Jalen Hurts, Khalil Tate, Nick Fitzgerald, Bryce Love, McKenzie Milton and Jonathan Taylor. Alabama and Clemson lead all schools in candidates on the list with three each. Here are the players on this season’s watch list.